Being a Five9 Network Systems affiliate provides many advantages. Gain insight into latest technology trends and how they can improve your products and your business! 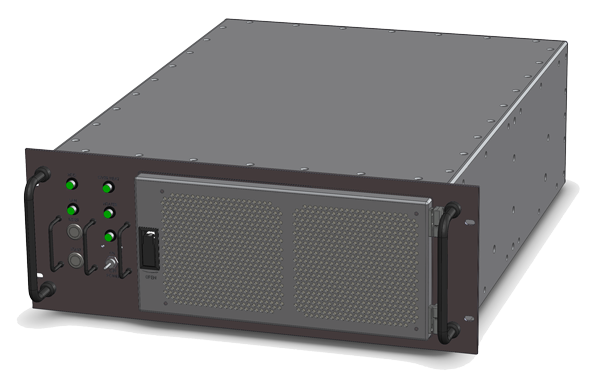 Learn how Five9NS is helping a major defense contractor ensure optimal performance for mission/life critical applications. As expenditures in the US health care surpassed $2.3 trillion, technology has a recognized role in our healthcare reform and enhancement. See how Five9NS is powering the next generation medical imaging systems.